About 27,000 superannuation funds are on the Tax Office’s radar, and its members are set to be contacted about fulfilling their annual obligations. In October last year, the ATO reported that non-lodgement rates for the SMSF sector had reached critical levels with around 40,000 funds at risk of penalties. SMSFs are required to lodge a return once a year. 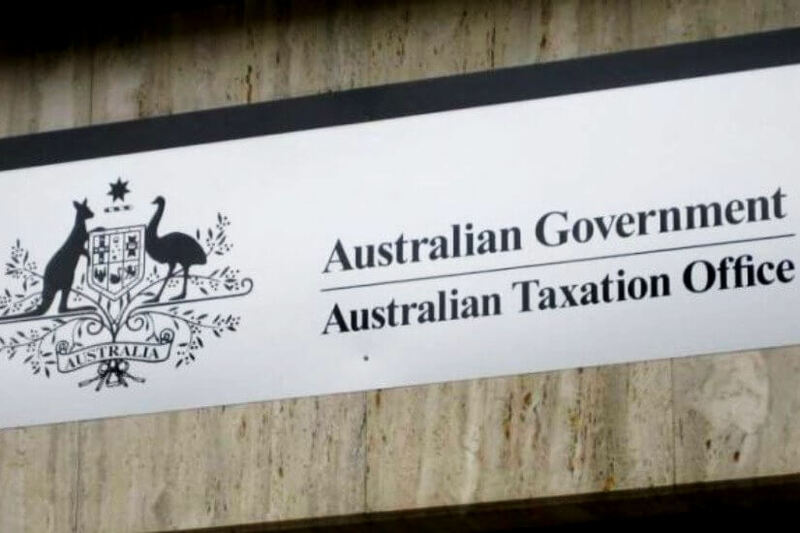 ATO deputy commissioner James O’Halloran said around 22,000 of these funds have either engaged with the ATO and lodged all overdue SMSF annual returns, or decided to exit the system and wind up their fund, leaving about 27,000 that are still not compliant. “So we will continue to look at funds that have not lodged a return since they registered where we can see that at least one of the members has rolled money out of an APRA super fund account,” said Mr O’Halloran. Lodgement is a major concern for the ATO, because it’s often an indicator of whether an SMSF is complying more broadly with its obligations. Since the superannuation reforms of 2016, which saw new caps and reporting obligations introduced, the Tax Office has been increasingly focusing on ensuring the new rules are understood and followed by the SMSF population, which is largely self-directed.